At Studio Sands, we believe pole dancing has the power to transform you! Where all worldly stress are left outside the closed doors of our studio. We offer engaging pole dancing courses that couples / group of friends looking for a joint activity can participate and have fun in. If choreography and pole dance is something you want to improve on. You dream of that perfect choreography of your own to your own song but never got round doing it. You will never ever feel left out with our infectious bubbly energy that envelopes every class. No one will/should be judged on your level of fitness, we are all here to create, build and grow. Pole Dancing is for Everybody! AFTER ONE LESSON, I AM SURPRISED THAT I CAN ACTUALLY DO IT! Prior to joining Studio Sands, I have no pole dancing experience (except for one time during my hen's party organized by my girlfriends). I had this perception that my arms are weak and I can't imagine myself supporting my whole body weight on a pole. After attending the 1st lesson, I realized that my worries were unnecessary. I've learnt a few moves from her class and discovered that pole dancing is not just about strength, it's also about having the momentum and skills. POLE-DANCING BRINGS ME TO A ENTIRELY NEW LEVEL! "I have many friends who ask me if pole dancing is difficult as they are interested in joining but they doubt their strength and ability to do so. Some are worried about their size and weight because they feel that all pole dancers should be slim n fit. Which is NOT TRUE at all. I've seen girls of all shapes and sizes pole dancing and some girls who are heavier than me are doing tricks that I am struggling with ok!! As long as you can so much as run, you can pole dance too. 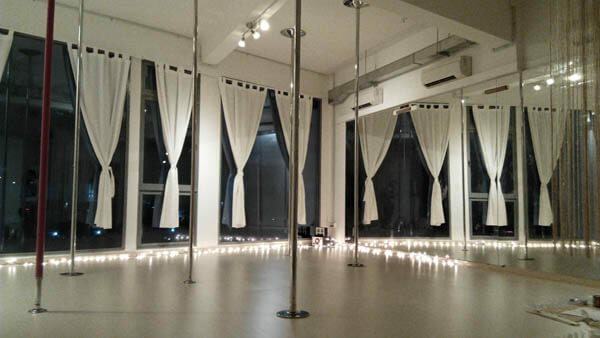 For pole dancers in Singapore who are looking to grow in a more holistic way through this art form, you will be pleased to know that we train on both the left and right arms, with each level consisting of both spinny and static pole moves. Pole dancing heels are optional, as some of us just want to express ourselves, even with our feet! In addition, Studio Sands offers both 40mm stainless steel poles (easier for small hands!) and 45mm (international competition standards) stainless steel poles to suit your training needs. Embark on Your Dance Journey with Us Today! This haven is brought to you by a community of pole dancers who want to make a difference to the lives of those we touch. We aim to pass on all that we have to offer so that people can make good of it. 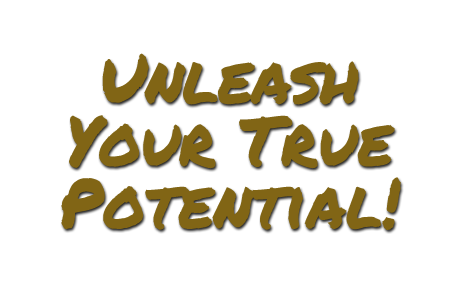 And we welcome you to be part of us as we journey to bring what we have to greater heights.